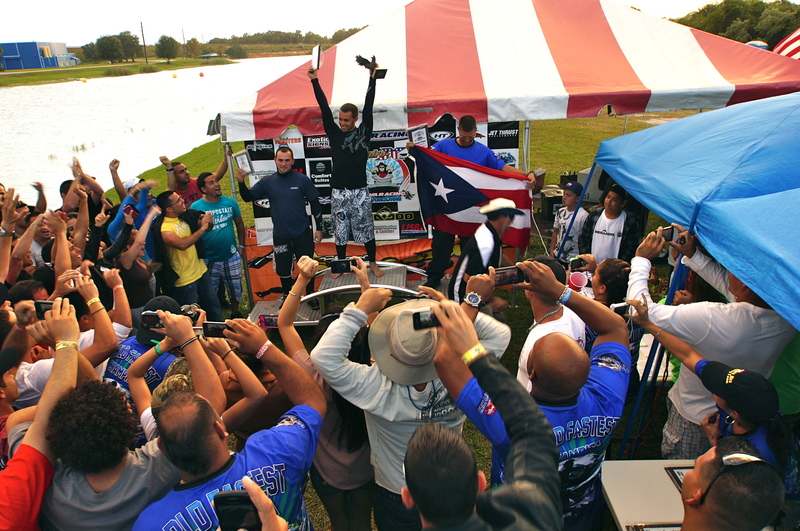 The 2012 RIVA Racing HydroDrag Fall Nationals, sponsored by BRP Sea-Doo, will be held at the USA Water Ski Complex in Polk County, Fla., November 2-4. The event attracts racers from across the USA vying for a share of the cash and prize purse, USA National Titles the prestigious International Title, the Drag Racing World Cup, as recognized by the International Jet Sports Boating Association (IJSBA). The event kicks off on Friday and activities and races are scheduled through Friday evening. The event schedule is listed below, but we also recommend visiting the event website in case of any late schedule changes. For more event information click HERE to be redirected to the Riva Hyrdodrag website.